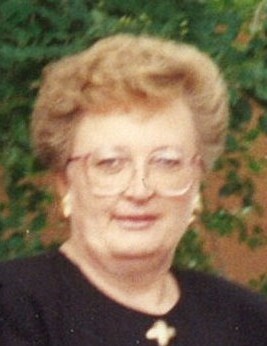 Margaret Marlene Wilson passed away on February 6, 2019 in Vermilion at the age of 72 years. She will be lovingly remembered by her husband Doug Wilson; children Michelle Wilson (Chris Priestly) and Scott (Joby) Wilson; grandchildren Tripp Wilson and Raina Wilson; sister Barb (Steve) Onischuk; as well as numerous nieces, nephews, relatives and friends. She was predeceased by her parents Otto and Grace Petersen. Memorial donations may be made to Canadian Cancer Society, Cross Cancer Institute, Friends of Vermilion Health Centre or charity of one’s choice.